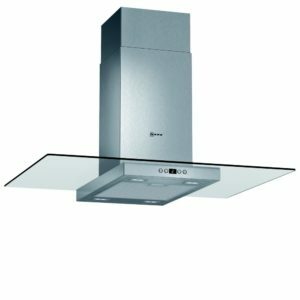 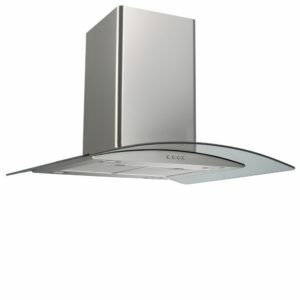 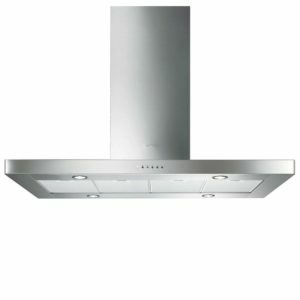 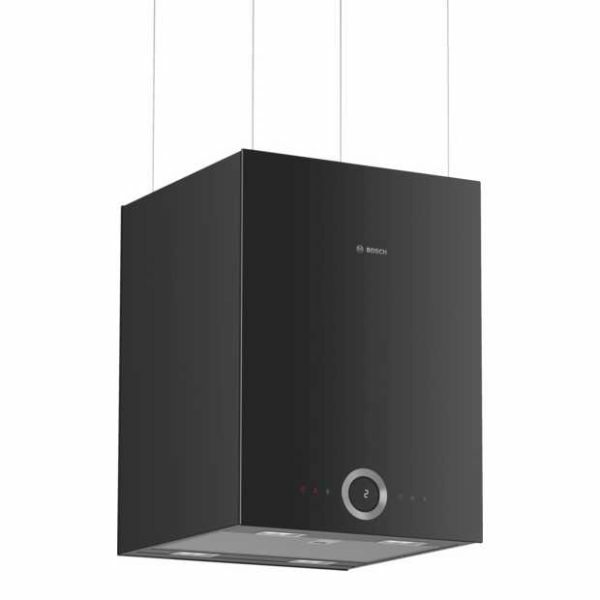 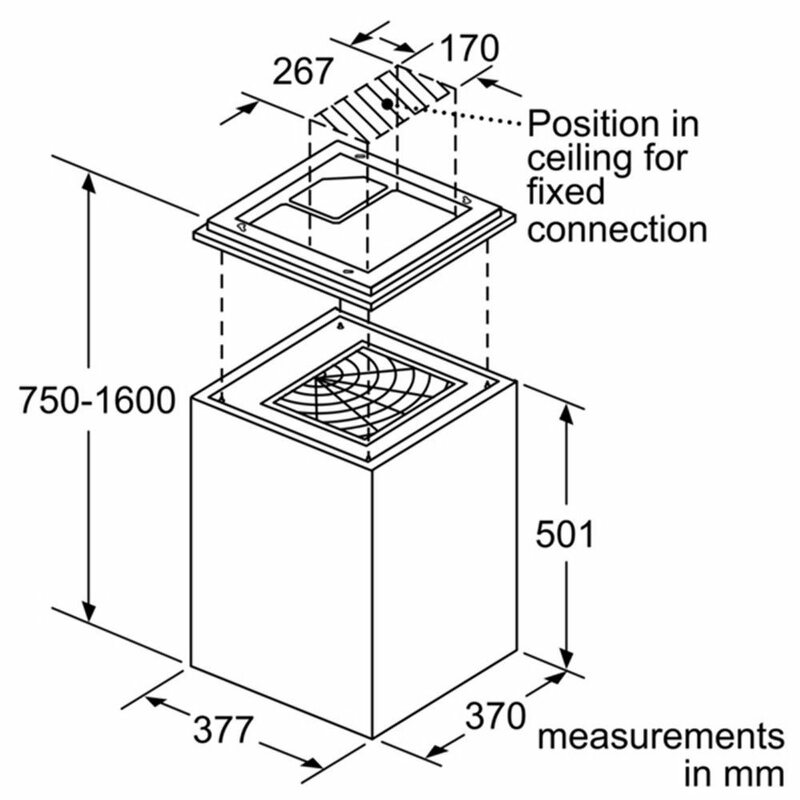 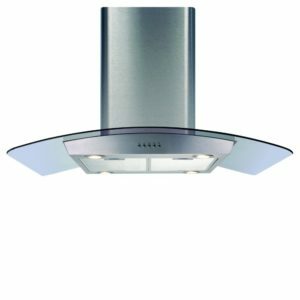 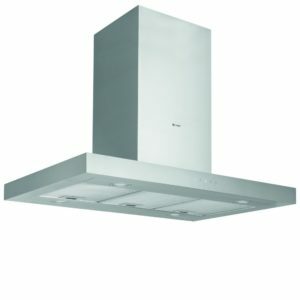 This show stopping Cube Island hood from Bosch will really make an impact in your kitchen. 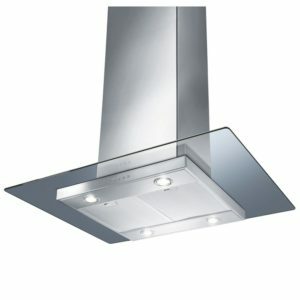 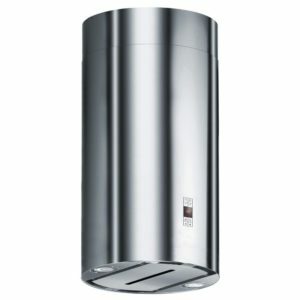 Designed to be installed over a cooking surface or island unit, you can depend on the DII31RV60 to remove all the unwanted cooking smells and steam thanks to three power levels, two intensive modes and an extraction rate of 390m³/hour. 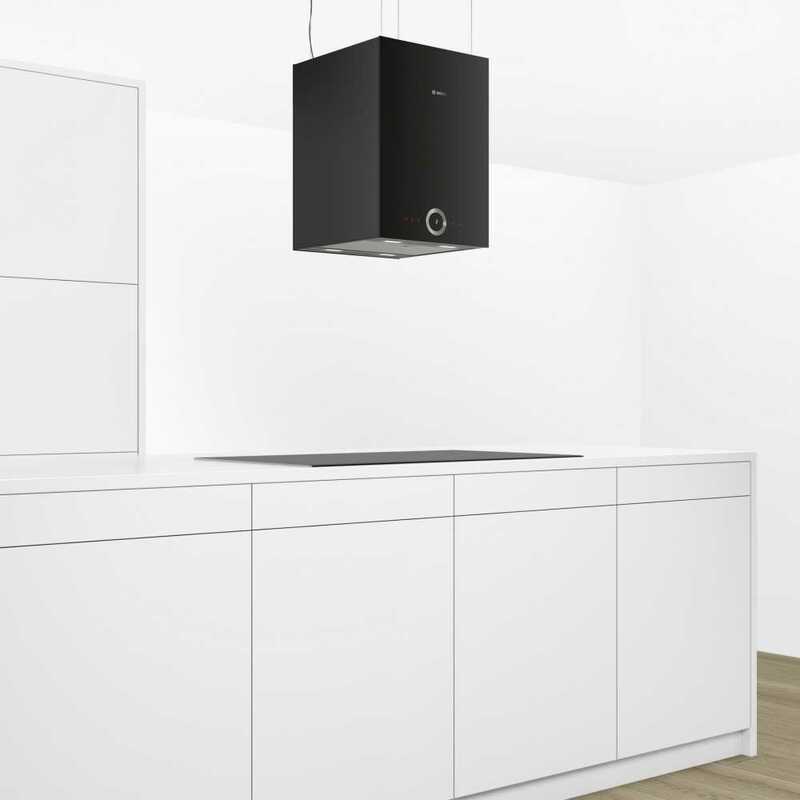 Featuring Home Connect, which enables you to remotely check your hood through an enabled smartphone or tablet device from anywhere, gives you tons of flexibility. Making it even more intelligent, the Hob Hood control allows an enabled Bosch hob to communicate with the hood for automatic switch on and as the Perfect Air sensors detect moisture, they can adjust the power. 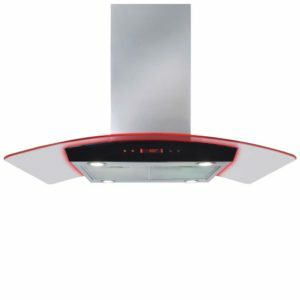 All with easy to use and distinctive control wheel and touch controls maintaining that sleek design.